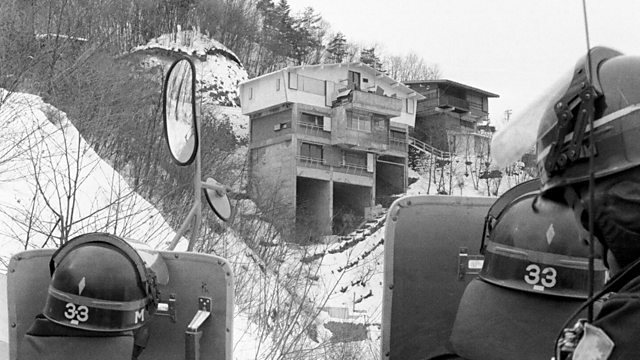 Armed left-wing extremists held off Japanese police for 10 days during a hostage crisis in the mountains in February 1972. Armed left-wing extremists held off Japanese police for 10 days during a hostage crisis in the mountains in February 1972. Young members of the so-called United Red Army had hoped to bring about a communist revolution in Japan. Their hideout was discovered and most of them were arrested but five extremists took over a mountain lodge and held a woman hostage in a final stand-off. Ashley Byrne has been speaking to Michinori Kato one of the five who took part in the shoot-out.